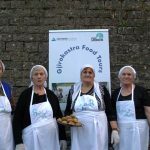 “Sofra e Anéve”, (Grandma’s cooking) idea of Gjirokastra Foundation is one of the winners of Green Idea 2017 Competition. 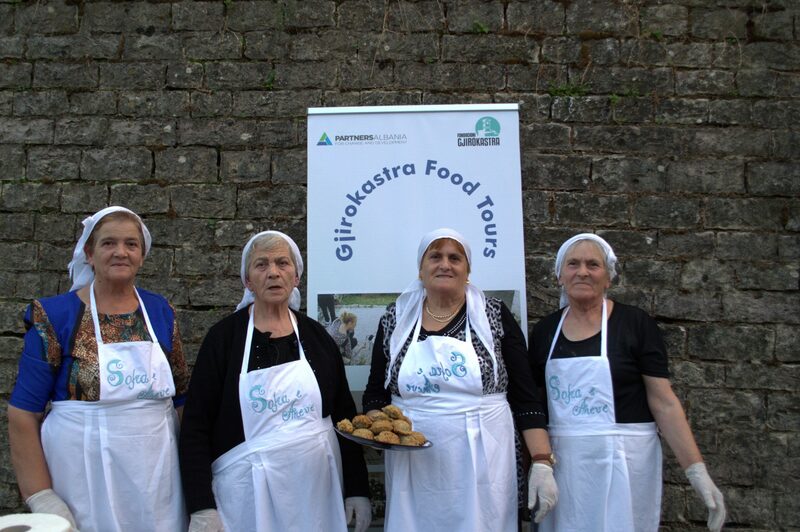 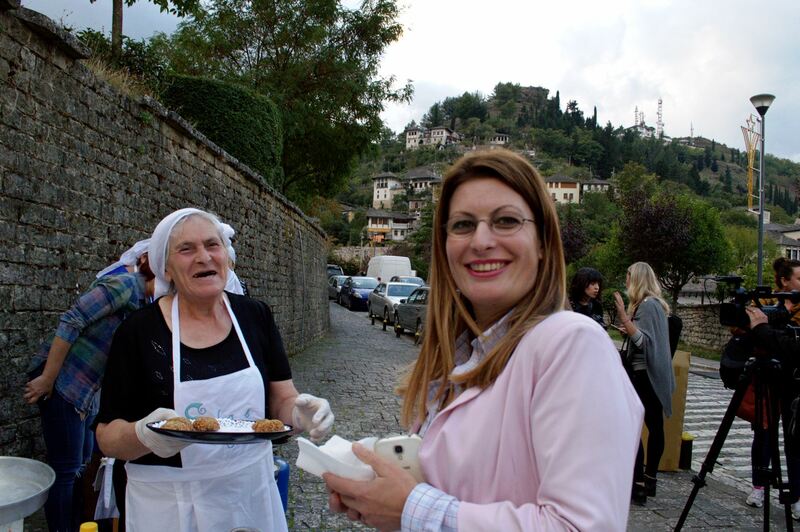 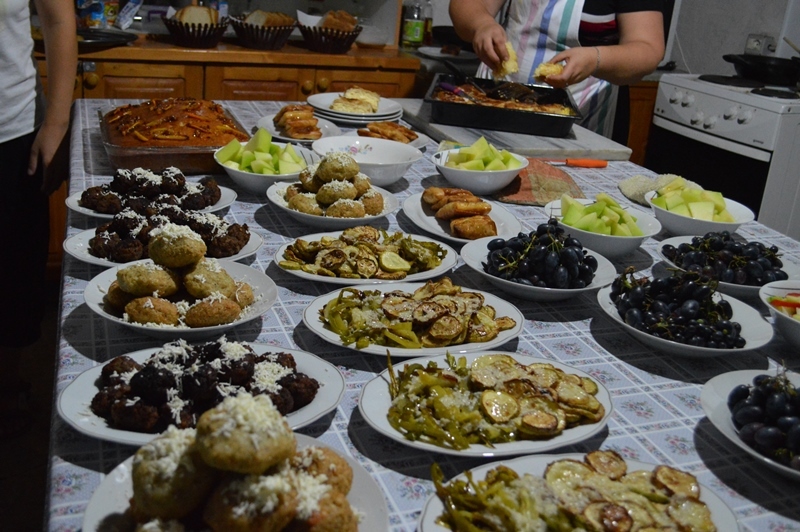 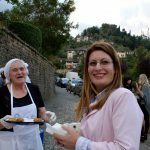 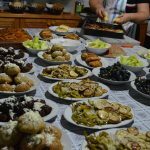 This idea aims to develop culinary tourism tours in the city of Gjirokastra, relying on the rich tradition of “home cooking” and use of home garden products. 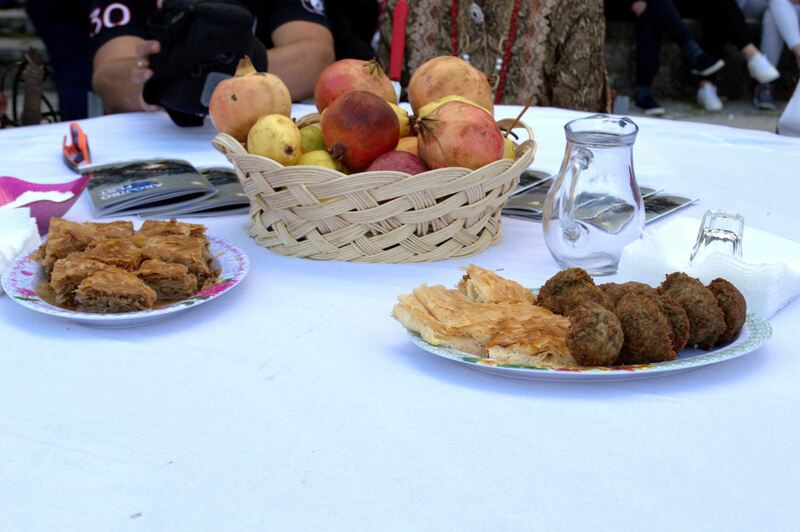 The idea aims as well to promote the local agricultural products, diversification of tourism services and increase of employment. 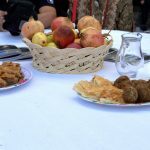 This idea is supported by Partners Albania through co-founders such as Rockefeller Brothers Fund, Credins Bank and Telekom Albania.